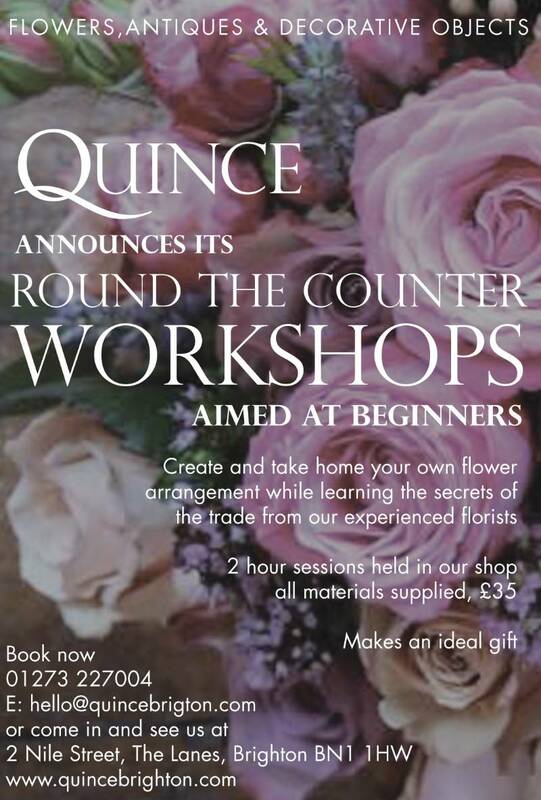 Throughout March and April we are holding flower workshops around the counter from 10.30am-12.30pm every Monday and Tuesday. Maximum group of four people. If you are interested and unable to attend these days/times please be in touch as we are flexible. Please telephone or email to book your place or call into the shop. Special introductory price of £35 per person including flowers and materials!